to Southwest Florida Pain Center. We specialize in reducing or eliminating your pain using the latest in successful interventional pain management techniques. e combination of high tech meets high touch creates an award winning combination to a pain free lifestyle. We have combined highly advanced imaging technologies and ground-breaking surgical techniques that are taking patients to a whole new level of successful mitigation of chronic pain…without drugs. Our state-of-the-art on site surgical suites equal unmatched convenience and precision that is only found at SWFL Pain Center. Interventional Pain Management gets to the root cause of your pain and addresses it aggressively. Our goal is to create a personal treatment path that successfully leads you to a pain free life you deserve. 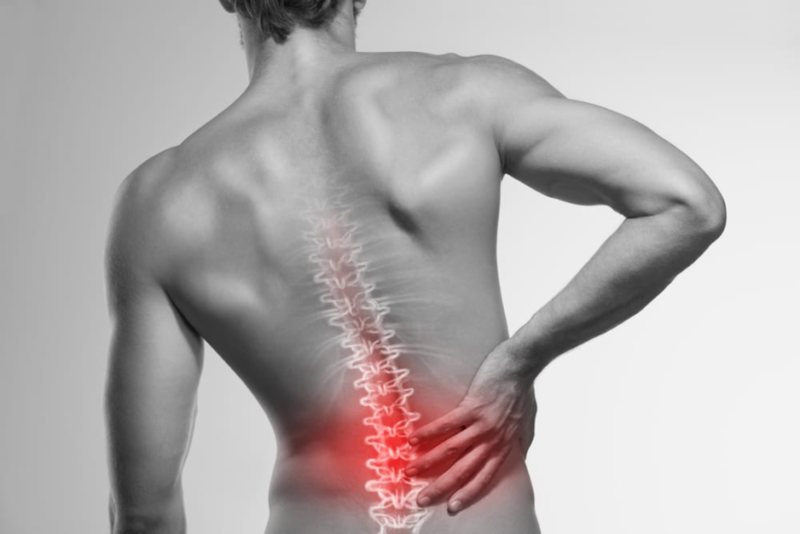 Advanced treatments include spinal cord stimulation, radiofrequency ablation, discography, ultrasound guided, uoroscopy guided injections and epidural steroid injections. Our artistic atmosphere provides a soothing environment.